Born in Soresina, Bissolotti was a pupil of Pietro Sgarabotto at the Cremona violin making school, where he later taught himself until 1982. He established his own workshop in Cremona, and also made instruments for the Wurlitzer firm. 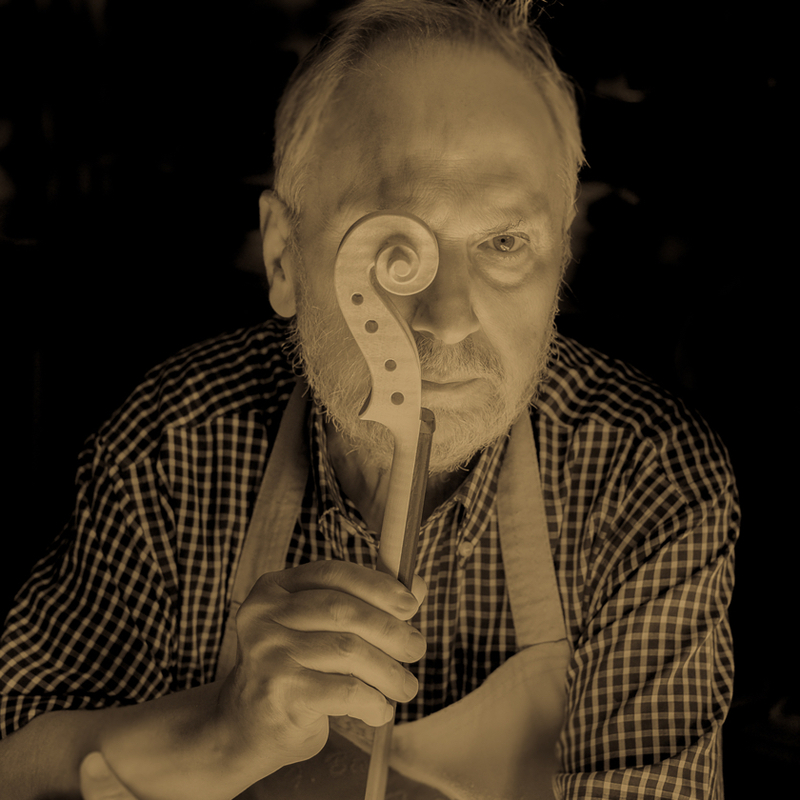 Four of his sons became violin makers: Tiziano (d. 1995), Marco Vinicio, Maurizio and Vincenzo. - The auction record for this maker is $16,100 in Nov 2005, for a violin.